The International English Language Test System or IELTS is an international standardised test of English language proficiency for non-native English language speakers. IELTS is accepted by most Australian, British, Canadian, New Zealand and US academic institutions and by various professional organisations across the world. IELTS is also the only Secure English Language Test approved by UK Visas and Immigration (UKVI) for visa customers applying both outside and inside the UK. It is also a requirement for immigration to Australia, Canada and New Zealand. 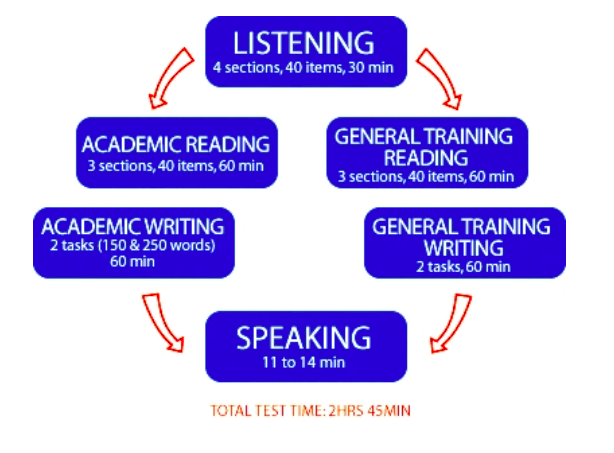 The IELTS takes around 2 hours an 45 minutes to complete. We provide 1-to 1 private lessons, regular foundation course and intensive revision course before examination period. Students from international schools, local schools or schools in UK are all welcomed. Our maximum class size is up to 4 students. Over the past 4 years, Joyce has tutored 30+ IB/GCSE students from notable schools in Hong Kong and the UK, including CIS, LPCUWC, HKIS, WIS, KGV, Harrow School and Godolphin & Latymer School. Joyce mainly teaches English, History and Philosophy, and occasionally helps students with IELTS, IB Extended Essay and Theory of Knowledge.